Crazy thankful. 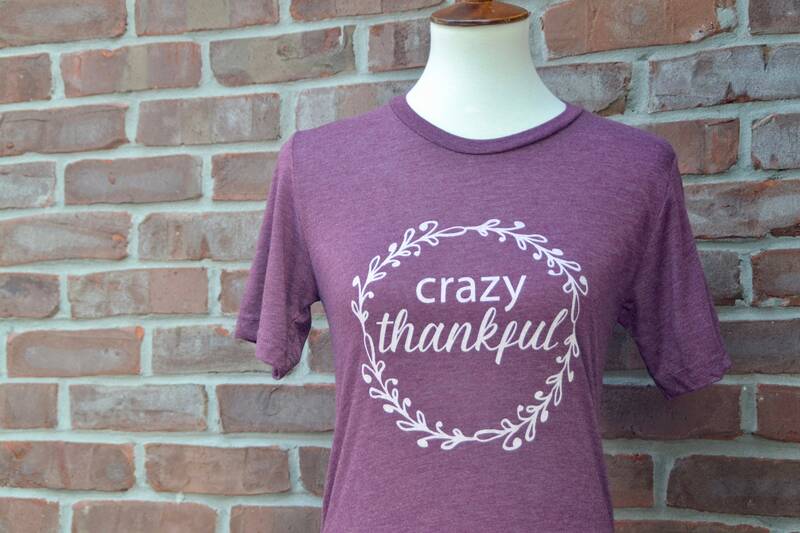 This super soft tee will be your new favorite tee to wear year-round. We manually screen print our original design in tan ink on this super soft Bella + Canvas triblend tee in heather maroon. 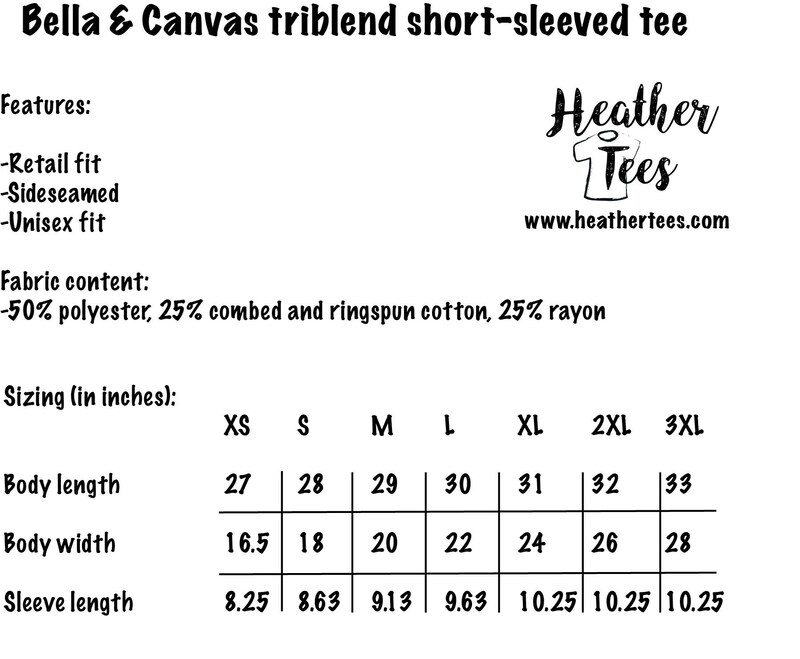 Fabric and sizing information provided in last photo. We offer free shipping when you spend $30!